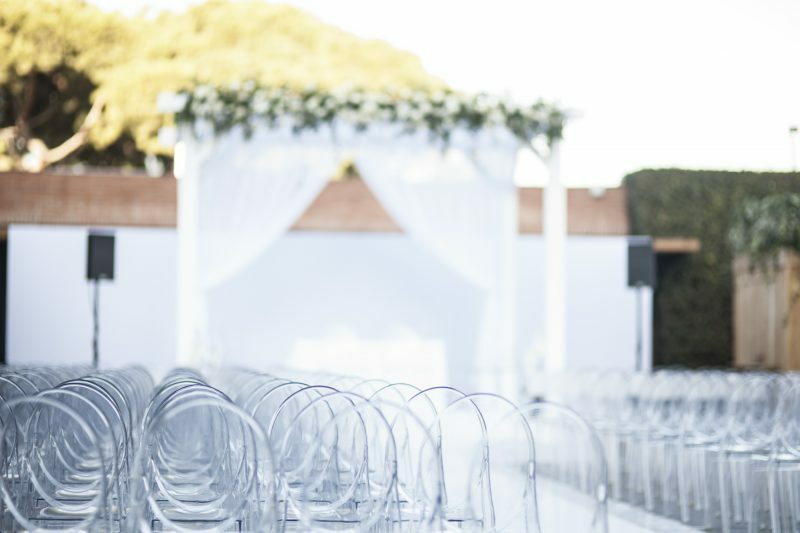 Celebrate the beginning of a new journey at Fairmont Rey Juan Carlos I, one of the most romantic settings for a wedding venue in Barcelona. 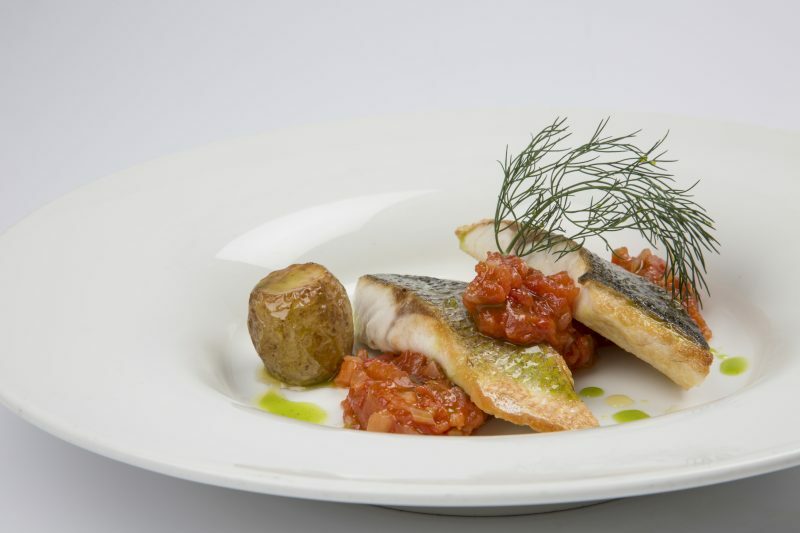 The hotel is officially certified to produce Kosher events, partnering with local Kosher food providers to design exclusive menus for the perfect Jewish wedding. The strict supervision of the accredited team of Rabino Principal of Barcelona, Rabino Meyer Simon Bar-Hen, ensures high quality standards from production to execution of every kosher event. 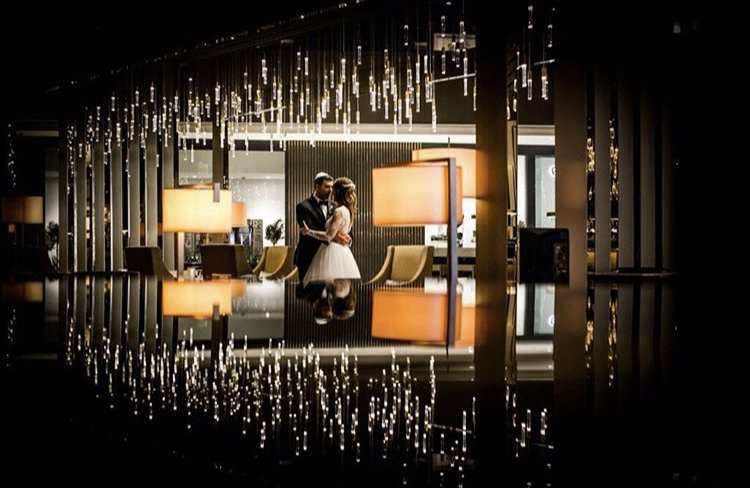 As every couple is unique, the hotel’s luxurious and engaging wedding proposals feature authentic touches tailored specifically to each couple’s needs and desires. A choice of beautiful settings are available for hosting the chuppahs, Ketubah signings, and all events before and after the ceremony. Talented wedding specialists are on hand to bring wedding dreams to life and ensure a magical day for the happy couple. Fairmont Rey Juan Carlos I provides an exceptional setting for an unforgettable day.